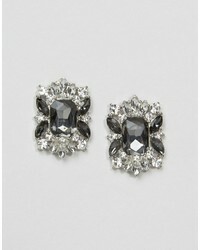 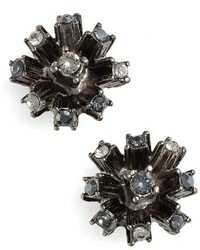 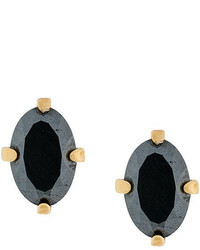 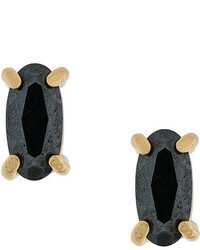 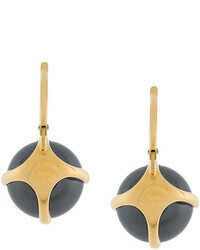 Wouters & Hendrix Curiosities Hematite Earrings £218 Free UK Shipping! 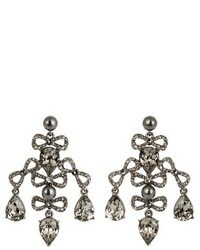 Niza Huang Mots Jacket Earrings £190 Free UK Shipping! 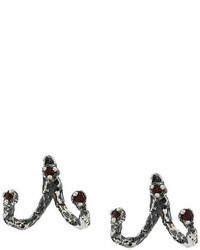 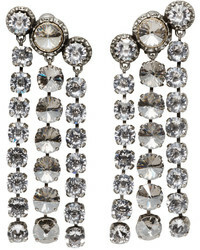 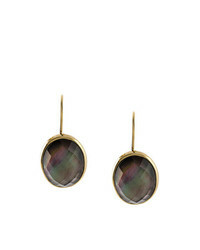 Wouters & Hendrix My Favourite Drop Earrings £207 Free UK Shipping!